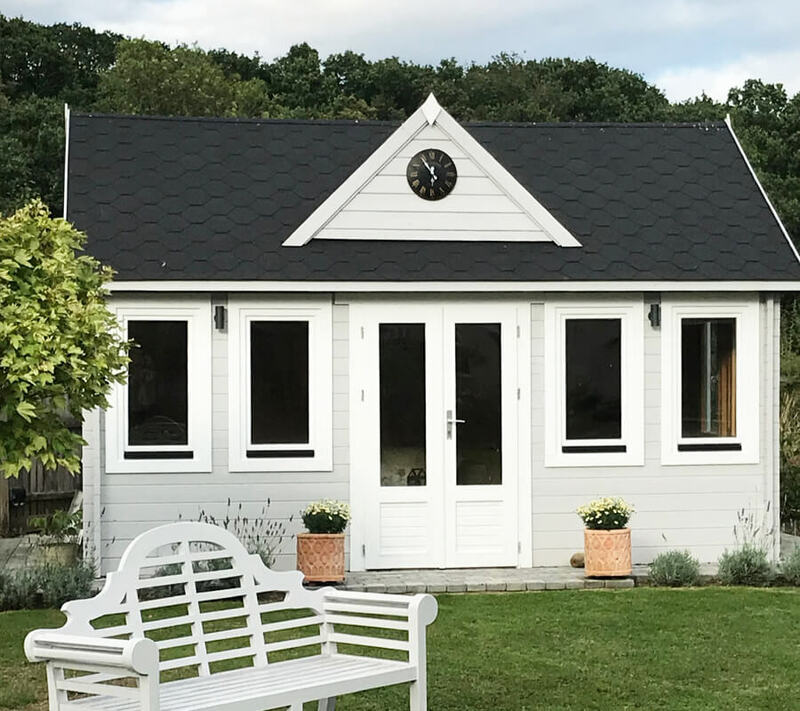 DO YOU OWN A JOHNSONS GARDEN BUILDING? THIS COULD BE YOUR CHANCE TO WIN A £50 AMAZON GIFT VOUCHER! 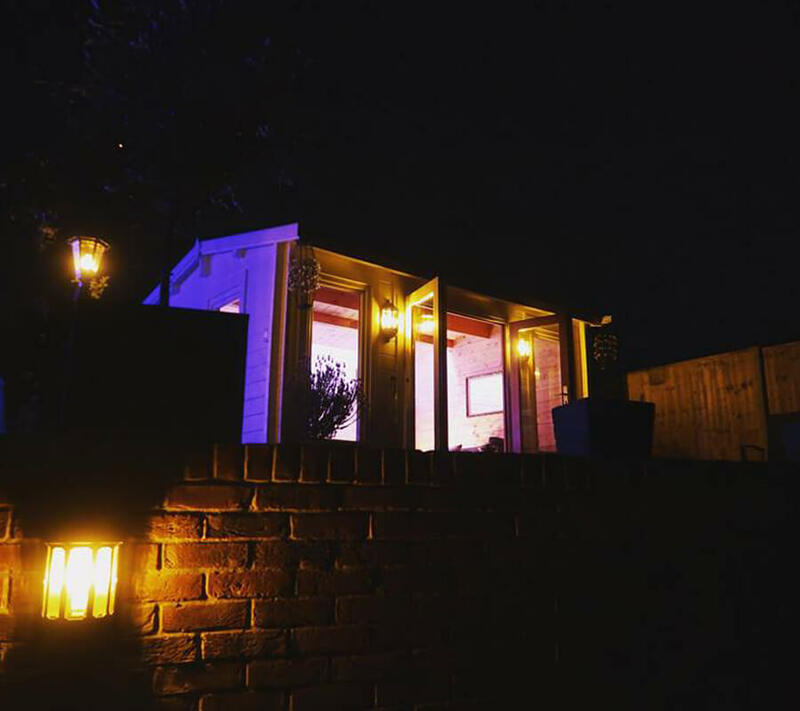 Simply take some wonderful pictures of your Johnsons garden building on your camera or smart phone & send them across to us! 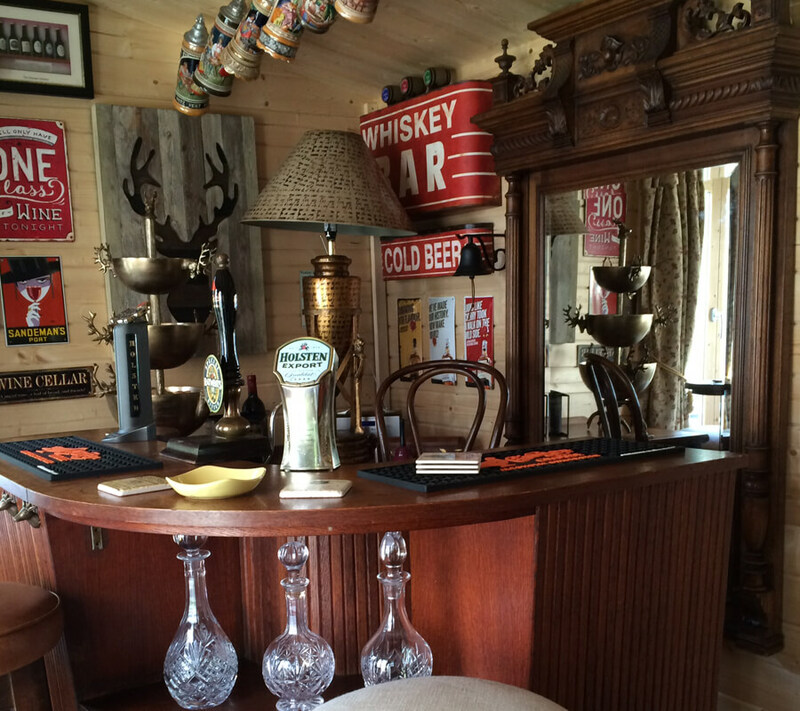 Each month your pictures will be entered into our ‘Cabin of the Month’ competition, with the best entry winning a £50 Amazon gift voucher. Your entry will have a chance of winning every month. 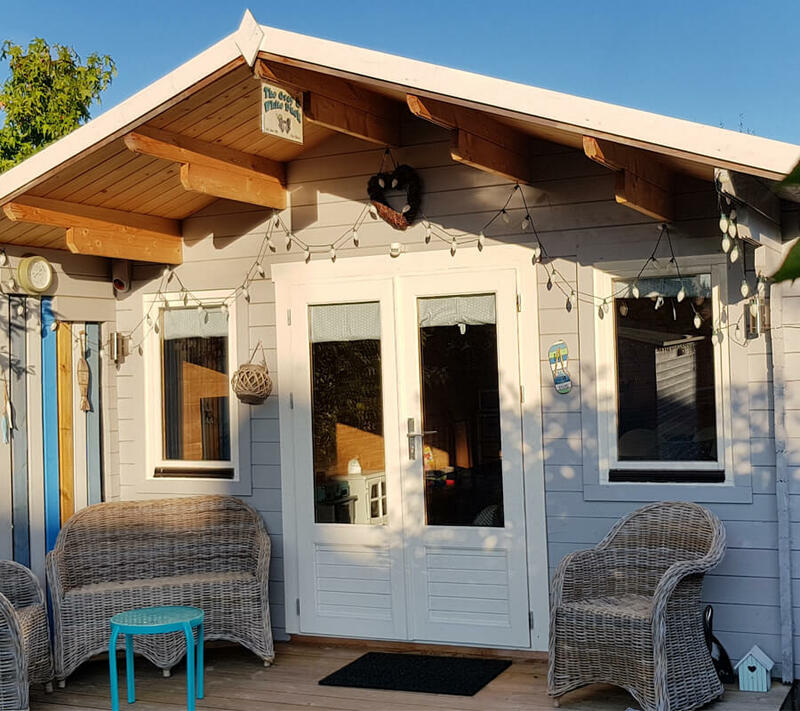 If you are lucky enough to be this winner of our monthly competition, you will automatically be entered you into our ‘Cabin of the Year’ competition, with the winner taking home the prize of a £500 Amazon gift voucher! 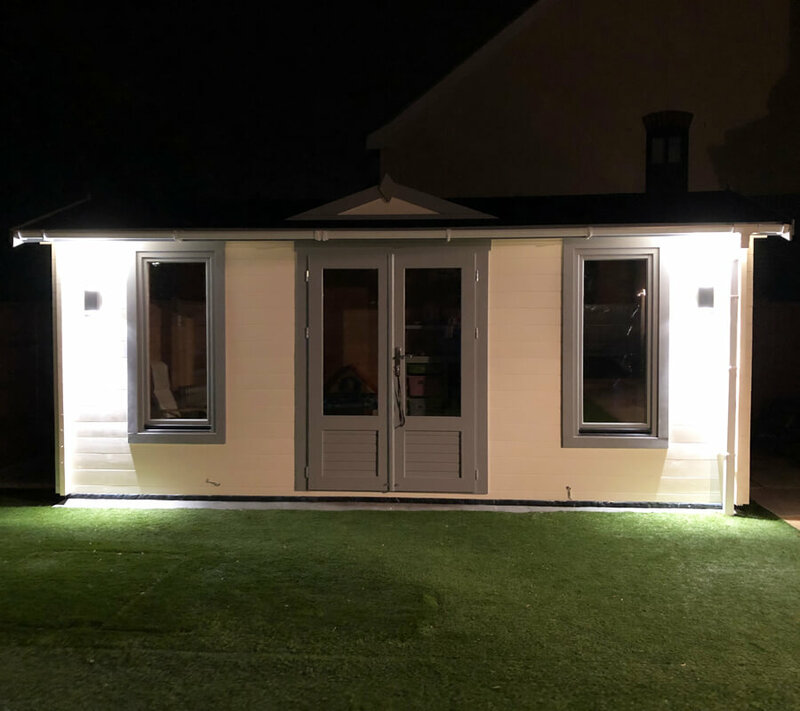 • Supply at least 3 x good quality images of your garden room, the more images the better! Please note: Your entry may take a minute or so to be submitted. 1. 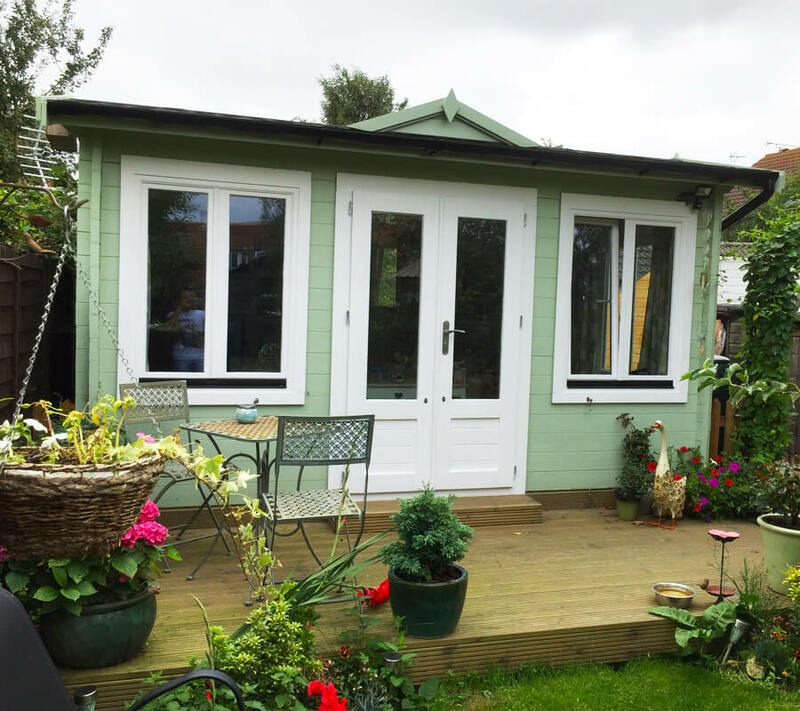 Our Cabin of the Month competition is for customers of Johnsons Garden Buildings. 2. The competition will be judged by our own in house marketing team. Aesthetics and usage will be taken into consideration. 3. One entry per person. Employees of Johnsons and their immediate families are exempt. 4. All entries are submitted via our website on the competition page. infringement on a third party. 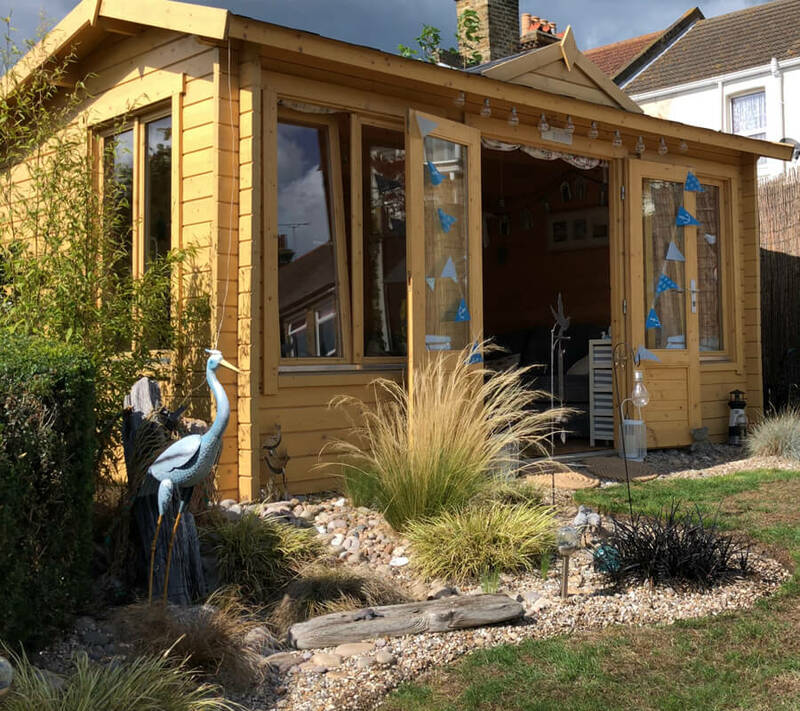 Johnsons Garden Buildings are not responsible for any such infringements. 6. All image content collected remains the copyright of the owner. Your images may be used across social media, website and other marketing resources. You may revoke this permission at any time by contacting Johnsons Garden Buildings Marketing department. 7. 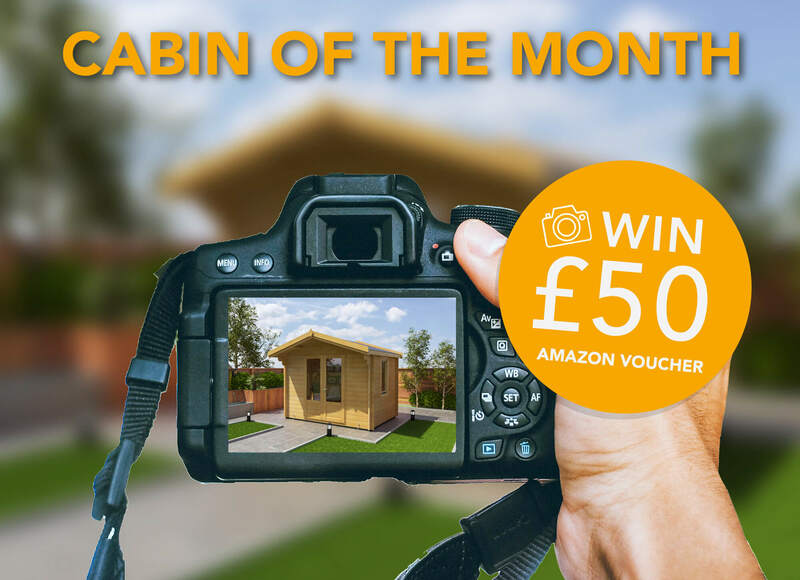 The monthly winner will receive an Amazon Gift voucher to the value of £50 and then be entered into our Cabin of the Year Award. 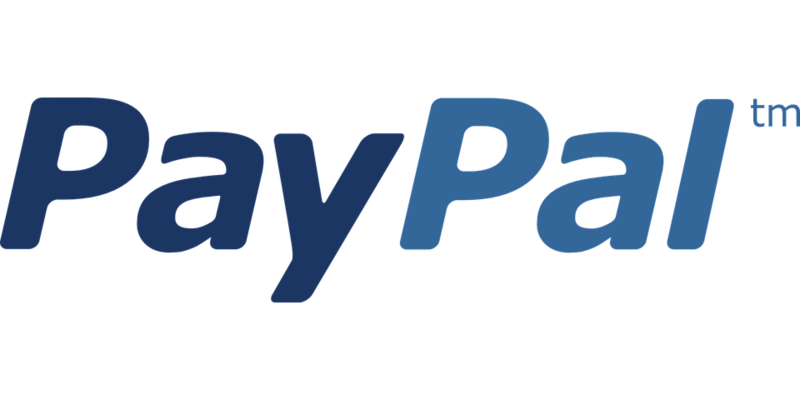 Gift vouchers cannot be exchanged for cash. 8.  You must upload at least the minimum amount of images for entry to the competition.